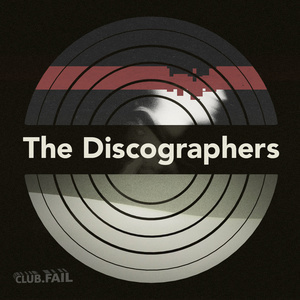 The Discographers Podcast gives an in depth look into the works of a particular music artist. Series 2 focuses on The Smashing Pumpkins. Episode 1 covers the album Gish from 1991. This episode is a discussion about Tool's 2006 album 10,000 Days. In this special episode we chat with Craig Farraway. Craig runs the YouTube Channel Vinyl TV where he talks about his love of vinyl with tips for listeners new and old alike. 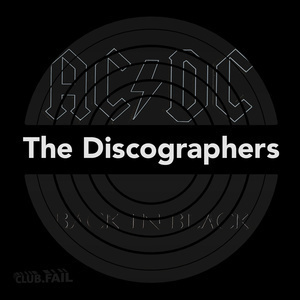 This episode is a discussion about 1980's Back in Black by AC/DC. Brian & Tyler are joined by Tyler's dad and AC/DC fan Duke Cardwell. 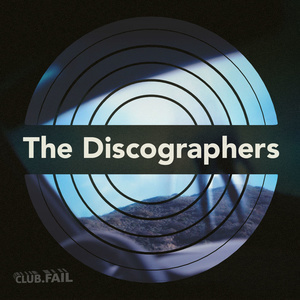 The Discographers Podcast gives an in depth look into the works of a particular music artist. Series 1 focuses on Trent Reznor and his band Nine Inch Nails. This special is a compilation of the second 5 parts of Brian's technical analysis for Nine Inch Nails. 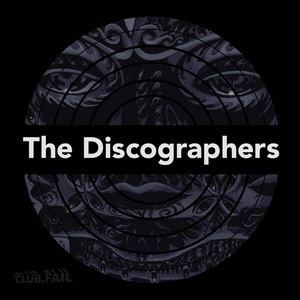 The Discographers Podcast gives an in depth look into the works of a particular music artist. Series 1 focuses on Trent Reznor and his band Nine Inch Nails. This special is a compilation of Tyler's 10 history segments for Nine Inch Nails. 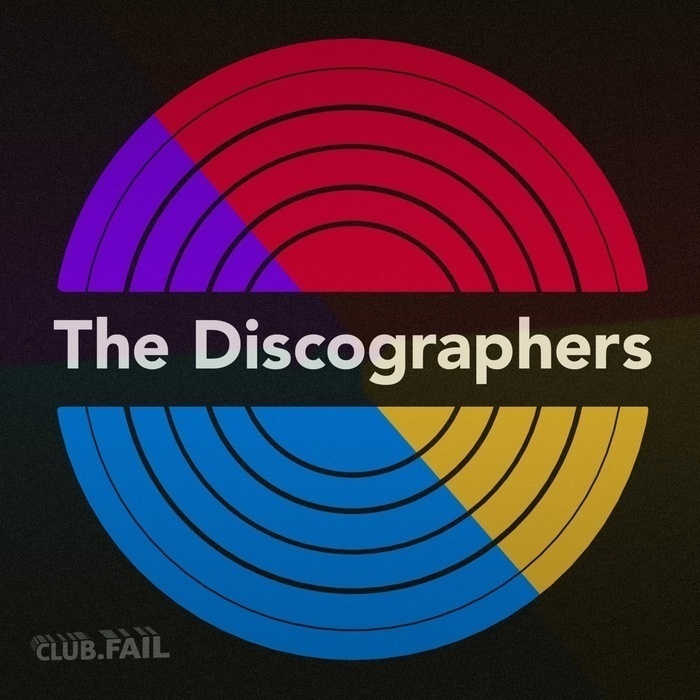 The Discographers Podcast gives an in depth look into the works of a particular music artist. Series 1 focuses on Trent Reznor and his band Nine Inch Nails. This special is a compilation of the first 5 parts of Brian's technical analysis for Nine Inch Nails. 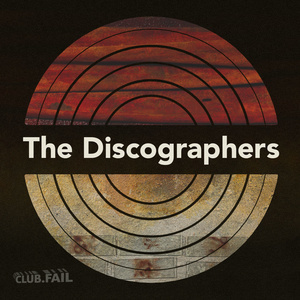 The Discographers Podcast gives an in depth look into the works of a particular music artist. Series 1 focuses on Trent Reznor and his band Nine Inch Nails. Episode 10 covers the Not The Actual Events, Add Violence, & Bad Witch Trilogy. 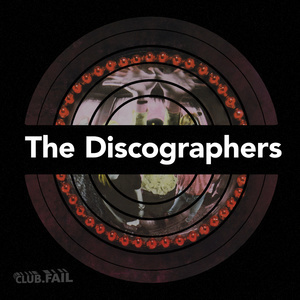 The Discographers Podcast gives an in depth look into the works of a particular music artist. Series 1 focuses on Trent Reznor and his band Nine Inch Nails. Episode 9 covers 2013's Hesitation Marks. 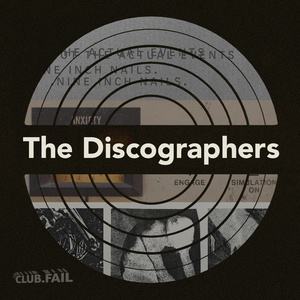 The Discographers Podcast gives an in depth look into the works of a particular music artist. Series 1 focuses on Trent Reznor and his band Nine Inch Nails. 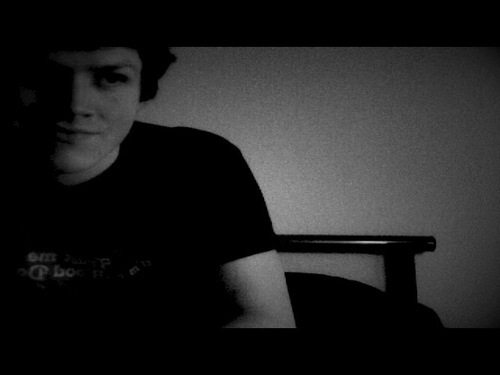 Episode 8 covers 2009's Ghosts I-IV & The Slip. 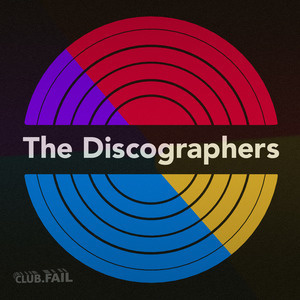 The Discographers Podcast gives an in depth look into the works of a particular music artist. Series 1 focuses on Trent Reznor and his band Nine Inch Nails. Episode 7 covers 2007's Year Zero.